John Brotherton is an accomplished interior designer with over 40 years in the industry. Born and raised in Ellensburg, John comes from a fourth generation furniture family and credits his family history to his career in furniture design. In addition to owning his own store, John worked at three other furniture stores before joining us at Fitterer’s, including some of Washington’s finest! 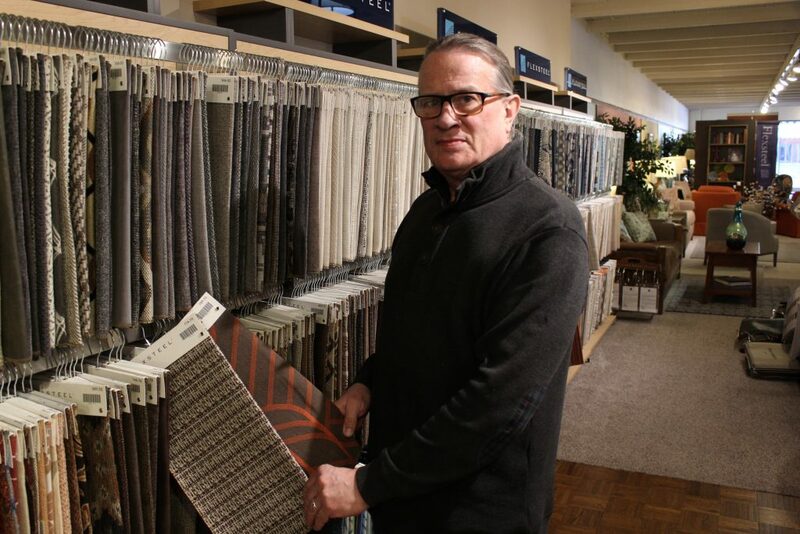 John enjoys small town life and the family feel at Fitterer’s; he’s been a valued member of our sales and design team for four years, helping his clients create spaces that reflect their style and needs. He enjoys an eclectic mix of furniture styles, drawing influence from fashion and world trends. John’s favorite style is Art Deco and he loves yellow in particular; though he enjoys working with all color pallets and styles. A former board member of the International Color Marketing Group in Washington DC, John loves color psychology, fabric coordination, and following a project to its completion. John enjoys his relationships with his clients, and particularly loves working with those who are artists and craftsman. He has enjoyed getting to see many beautiful interiors and amazing architecture over the years.  Outside of design, John is an active member of the Ellensburg community, proud Father and Grandfather. John currently serves on the Board of Directors for Jazz in the Valley, The Clymer Museum and Merit Resource Services. John currently resides in the Badger Pocket area, where he enjoys the view of the valley and natural beauty. If you are interested in working with John, give us a call or send us an email to set up and appointment!